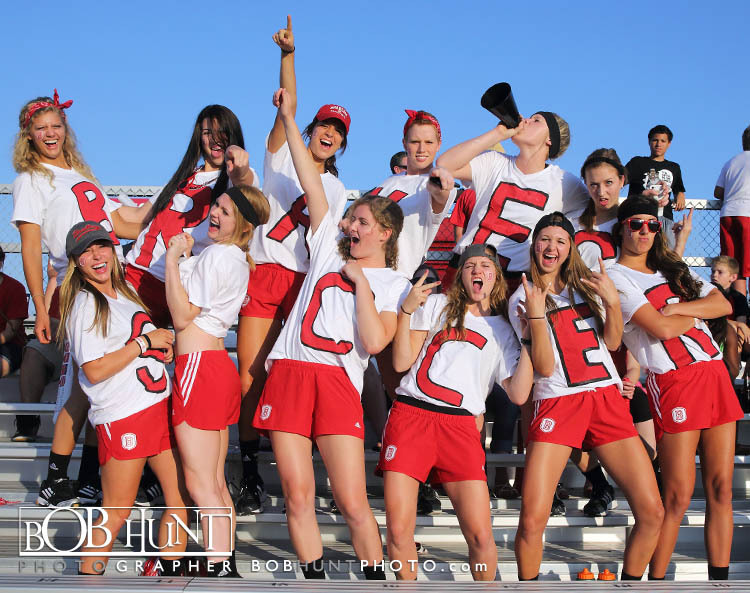 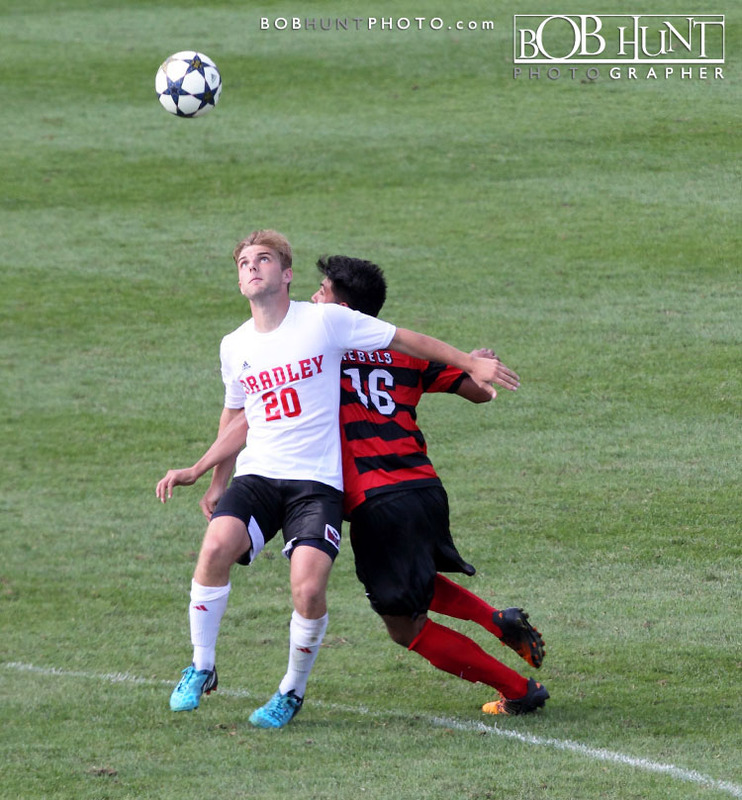 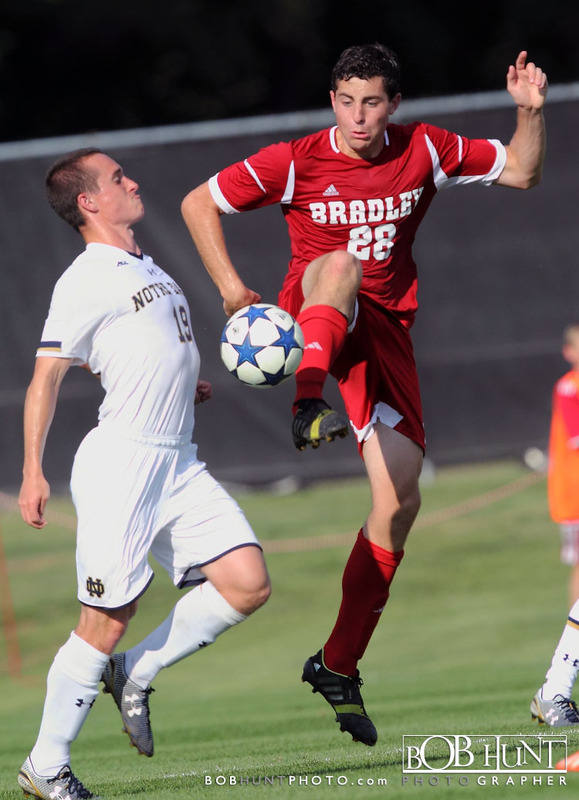 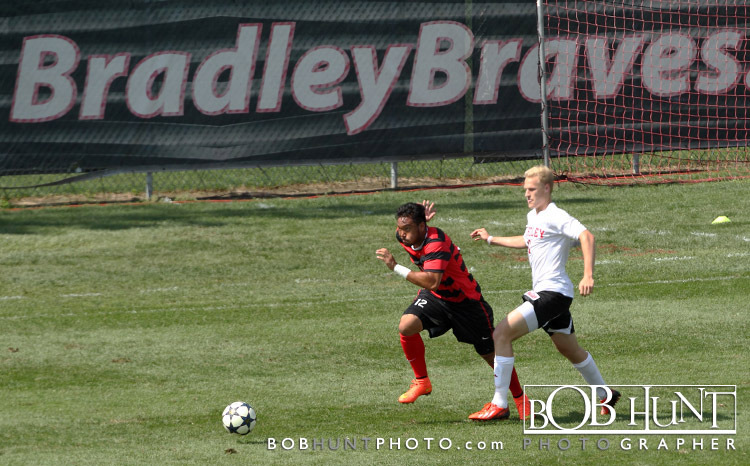 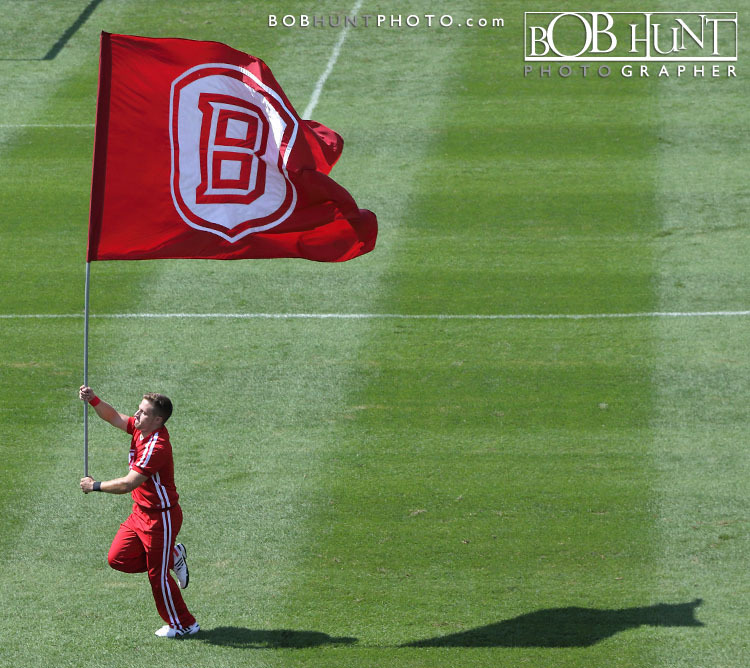 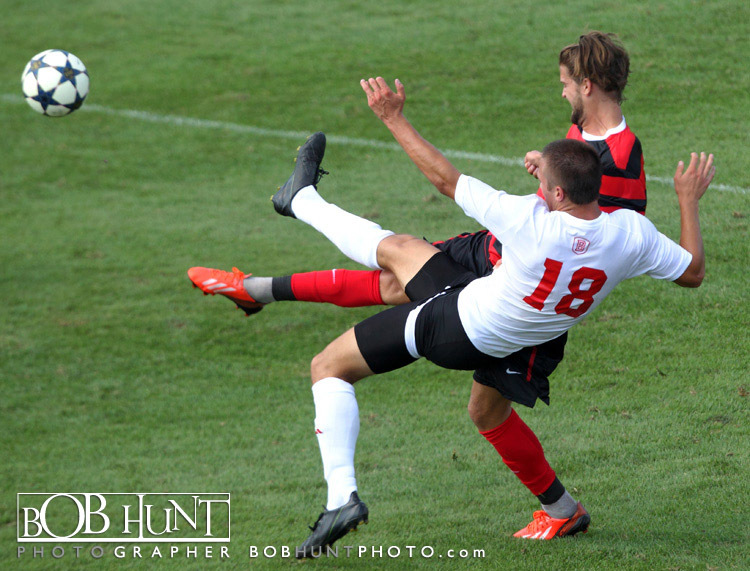 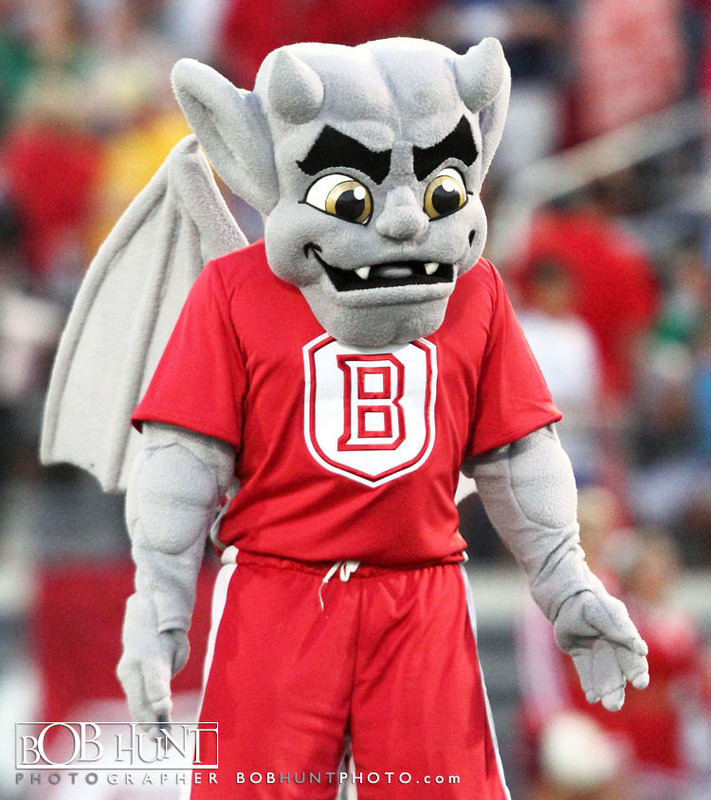 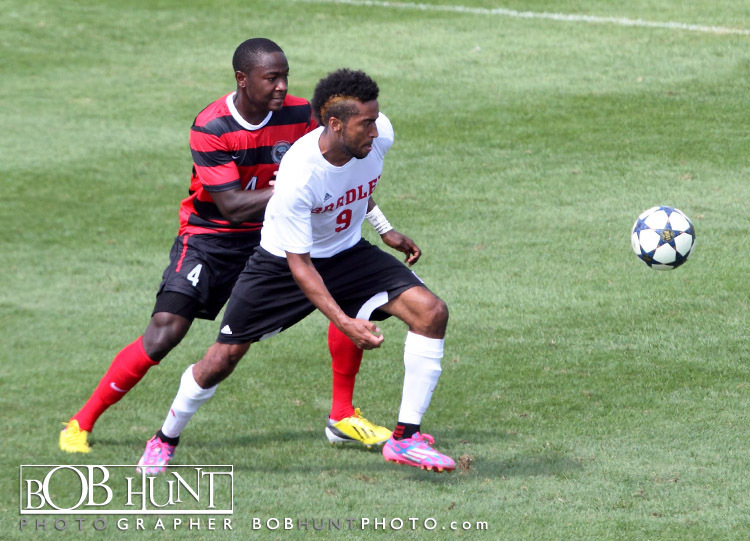 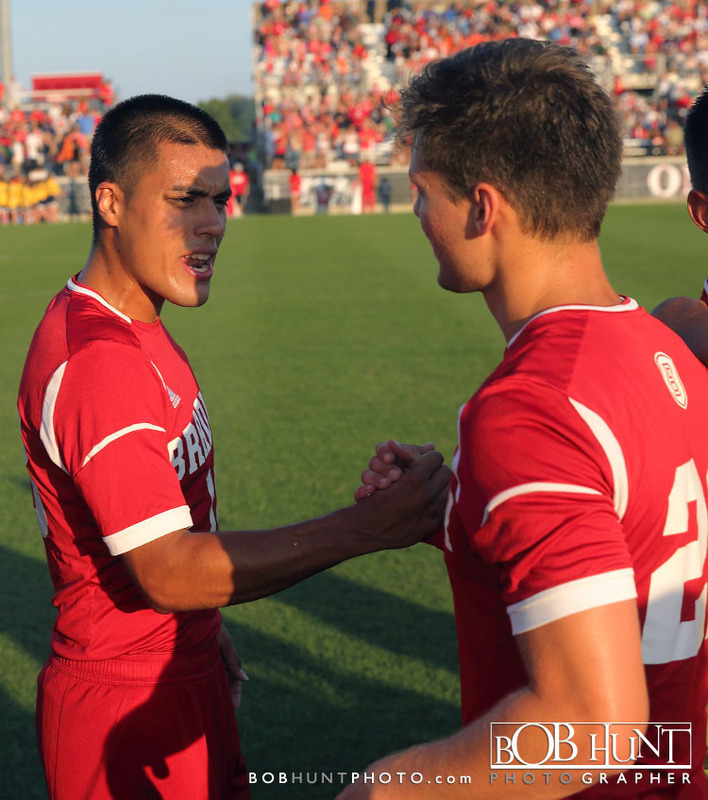 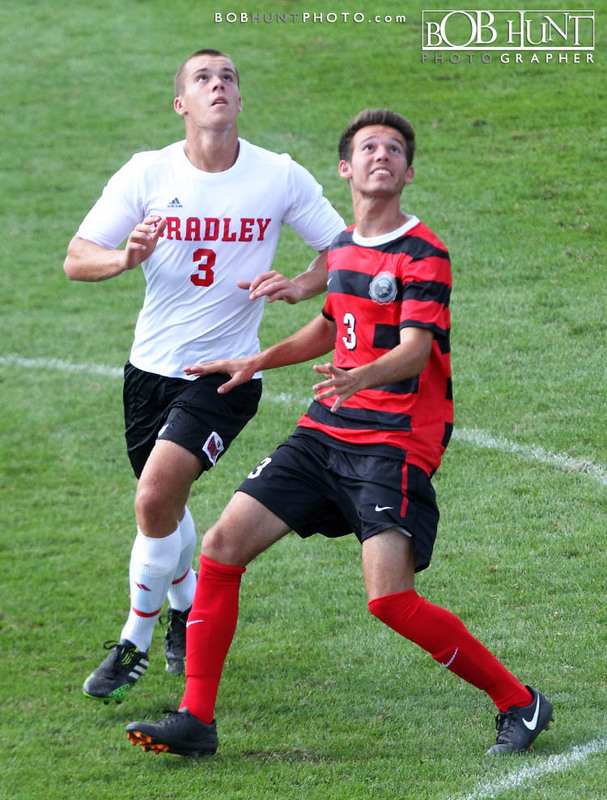 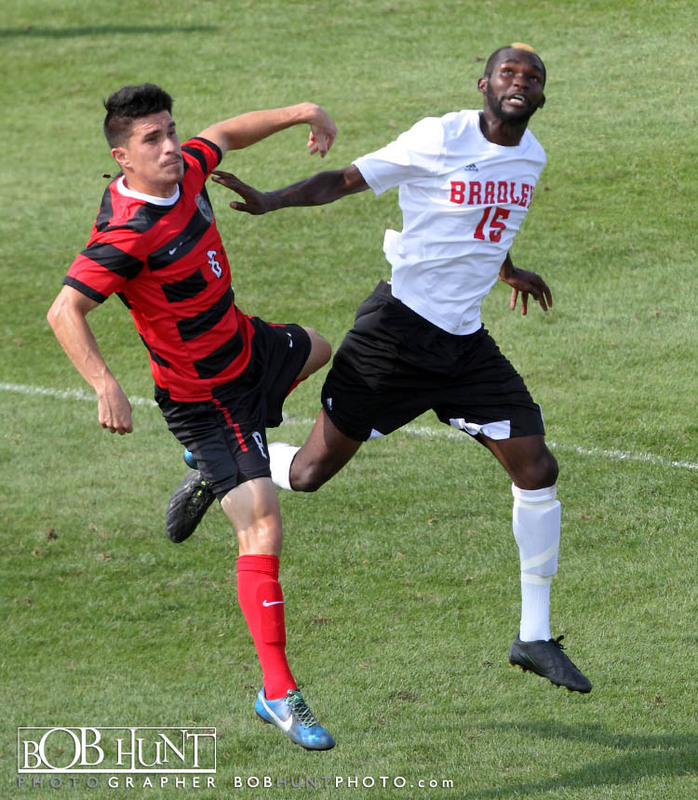 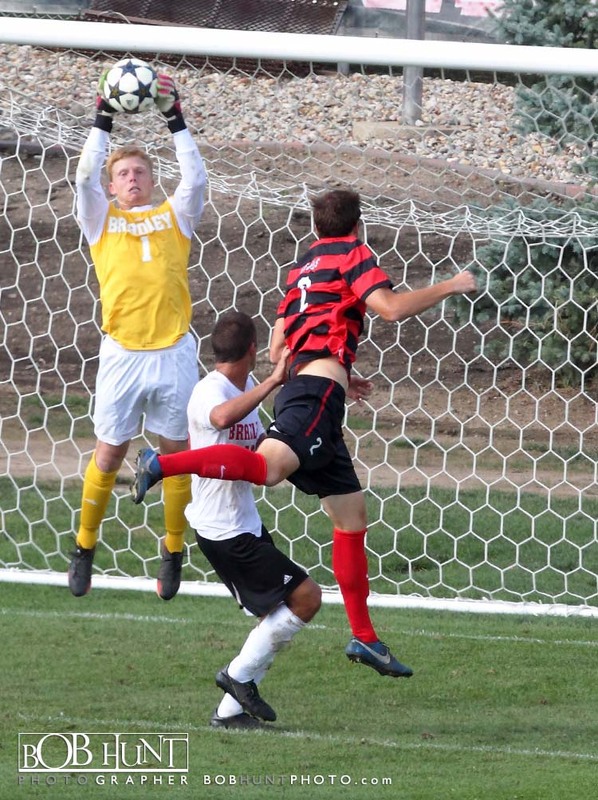 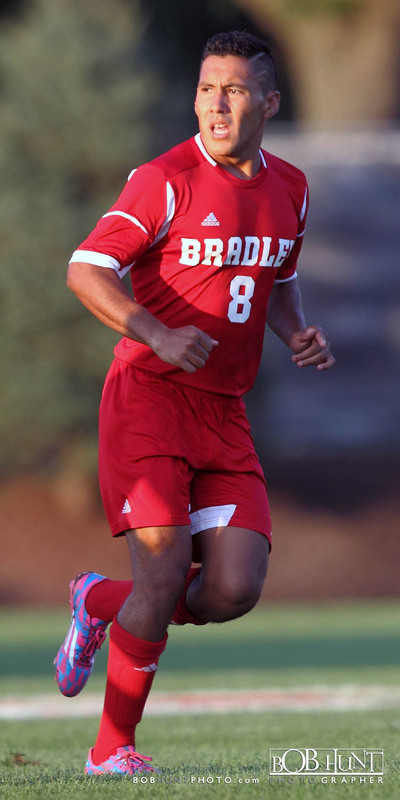 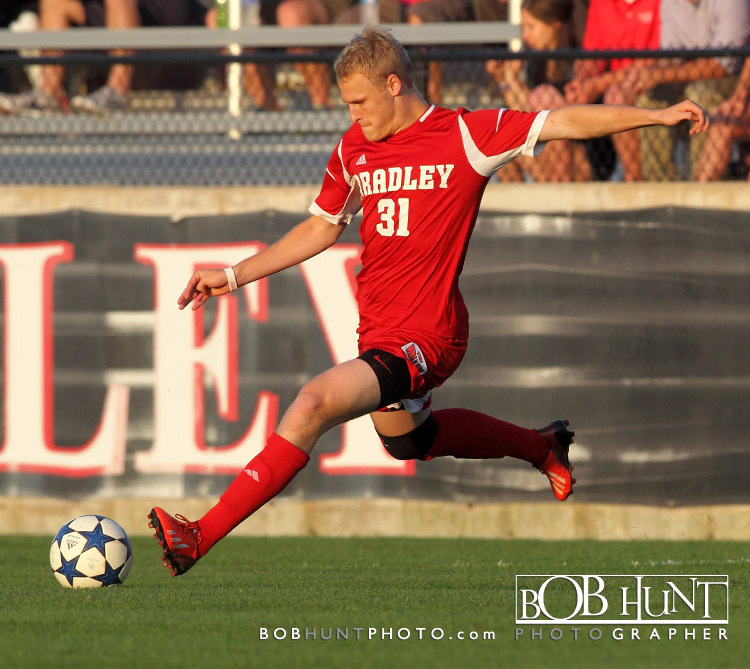 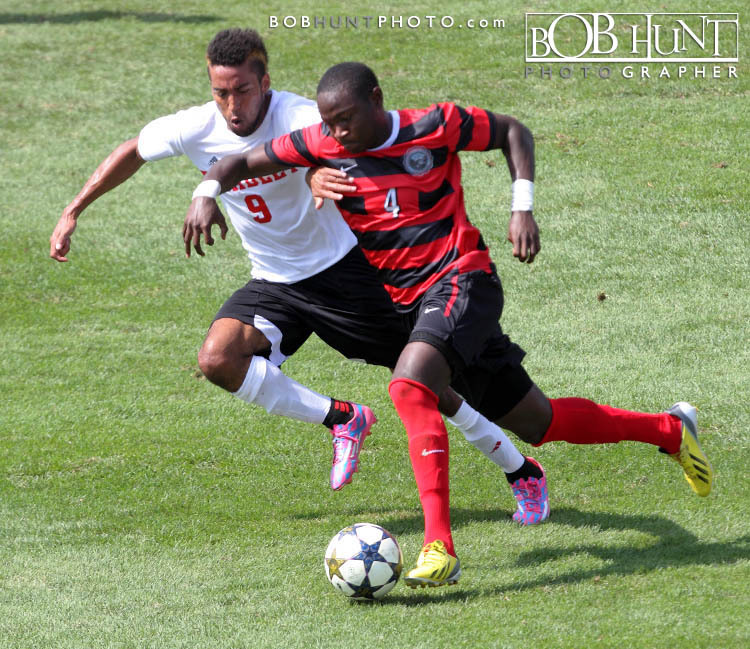 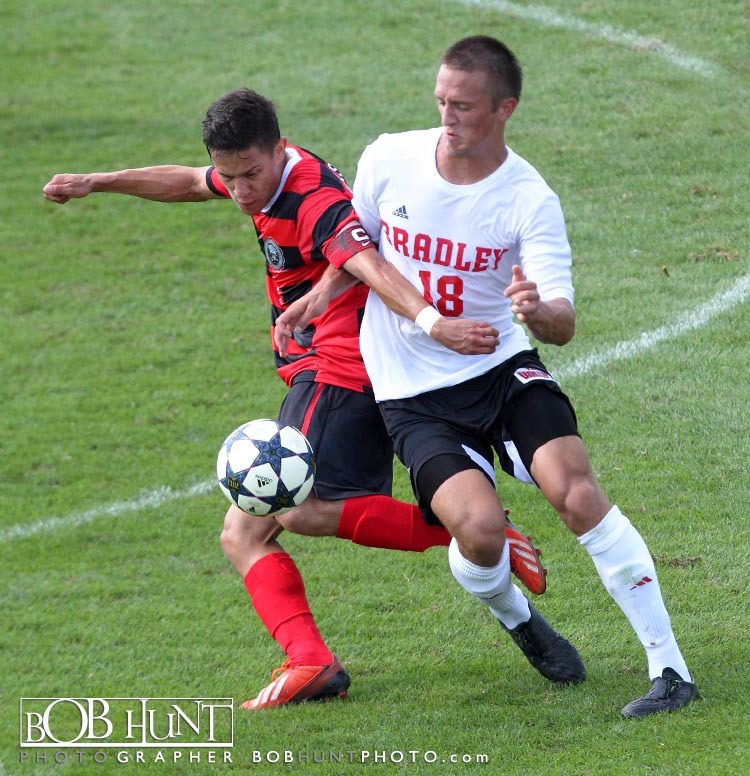 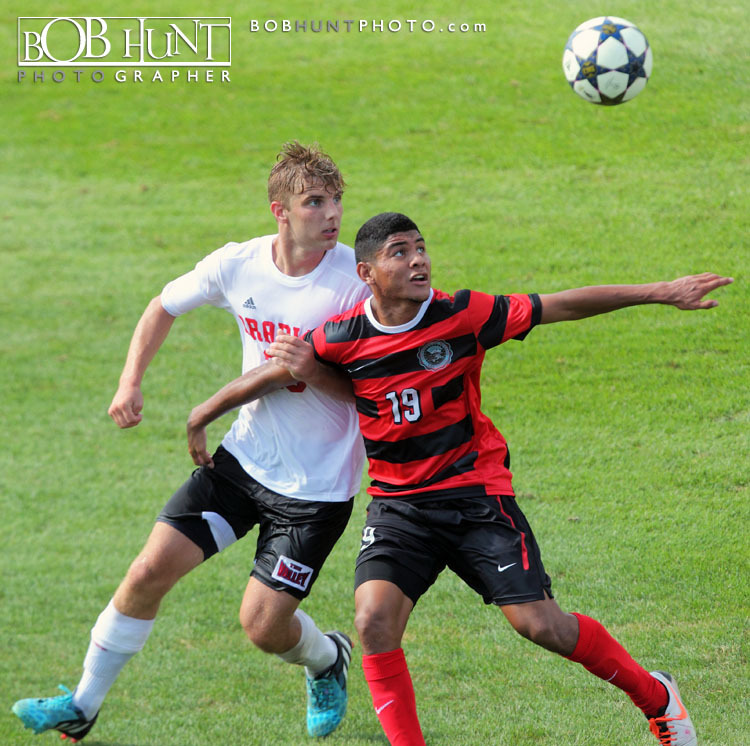 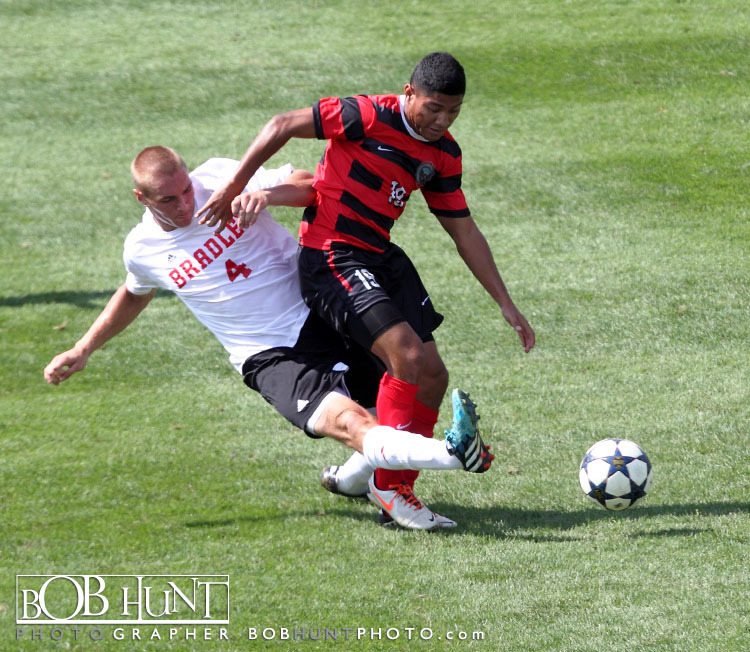 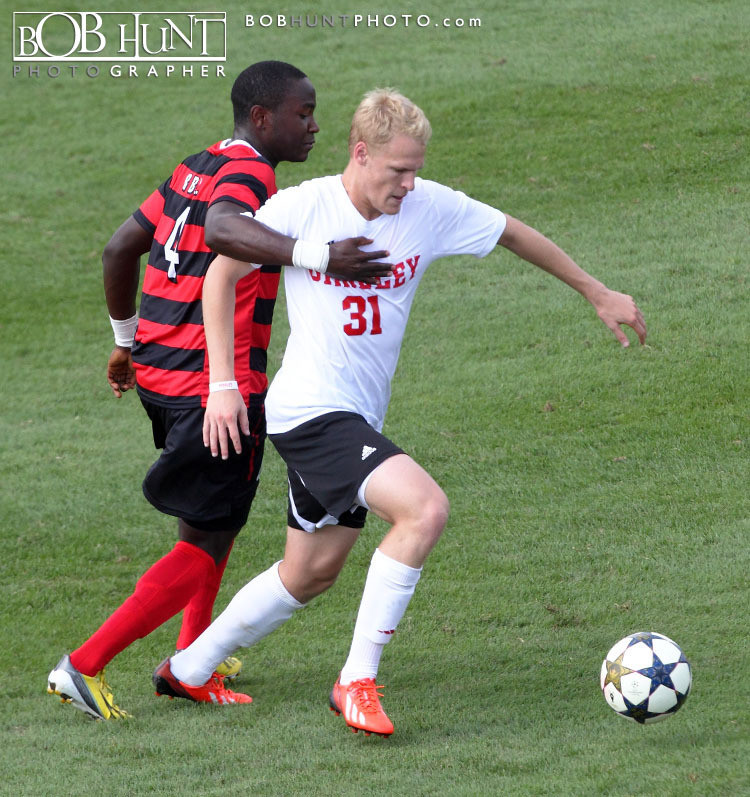 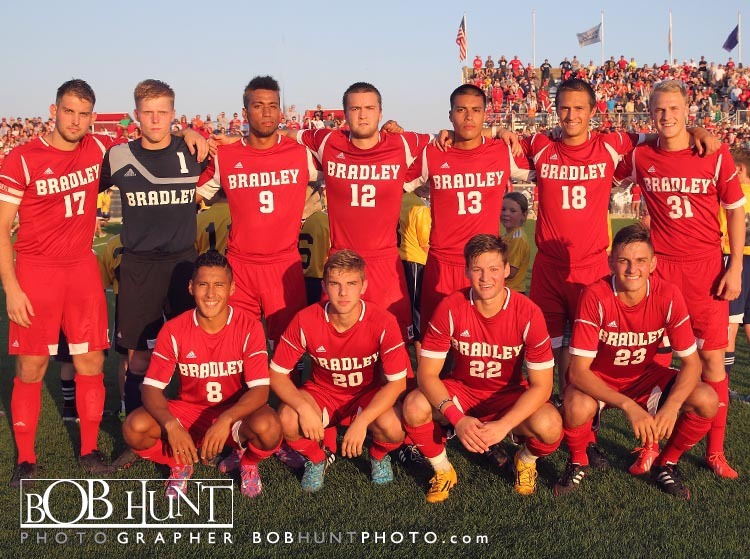 Bradley University refused to let its record crowd go home disappointed, rallying for a 2-2 draw against the defending national champion and preseason No. 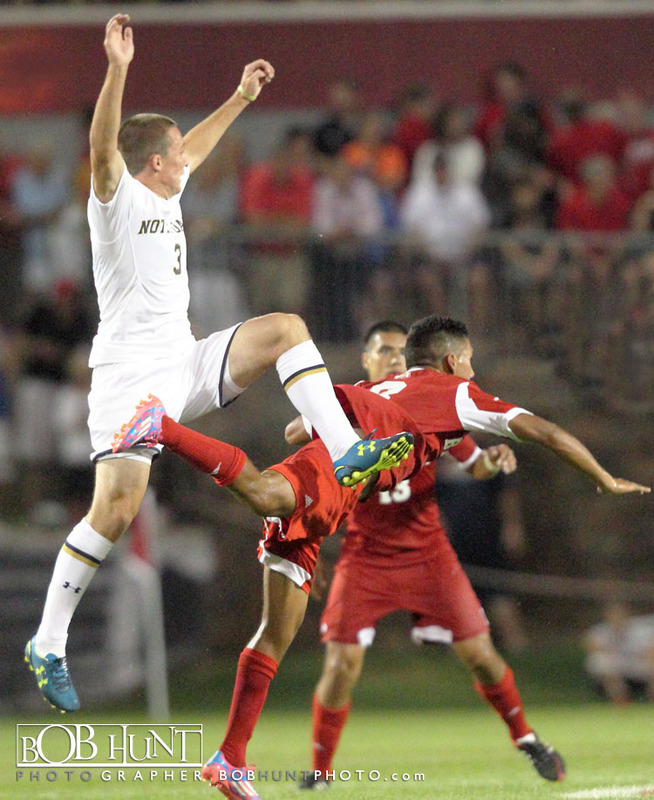 1 team, Notre Dame, in front of 3,099 fans Tuesday night at Shea Stadium. 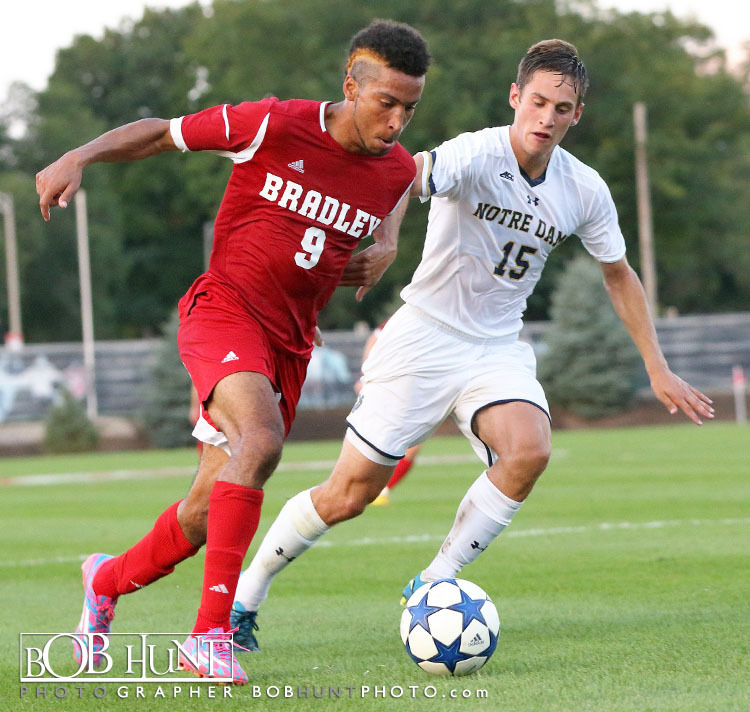 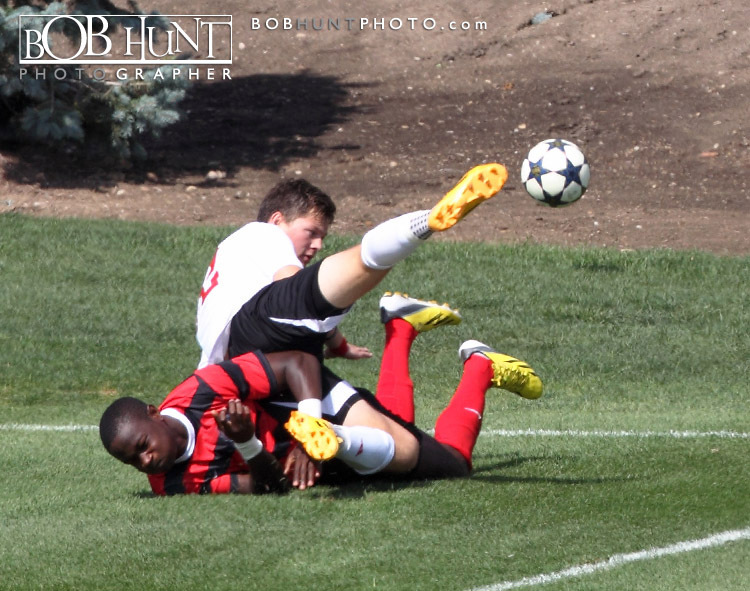 Just when it seemed the visiting Irish took the life out of the crowd with a go-ahead goal in the 79th minute, the Braves netted its second equalizer of the night on Christian Okeke‘s toe poke inside the right post at 84:09. 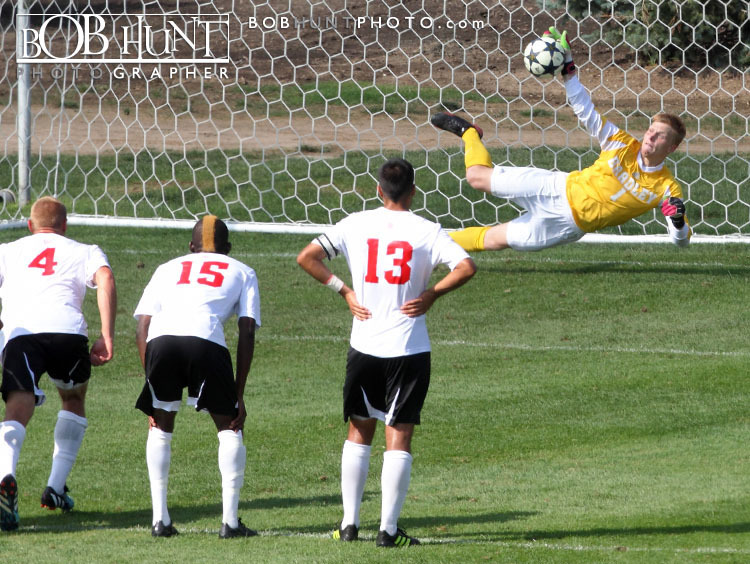 The fifth annual Danny Dahlquist Memorial Game was billed as the “Battle of Champions” and the exhibition lived up to the hype, despite its exhibition status. 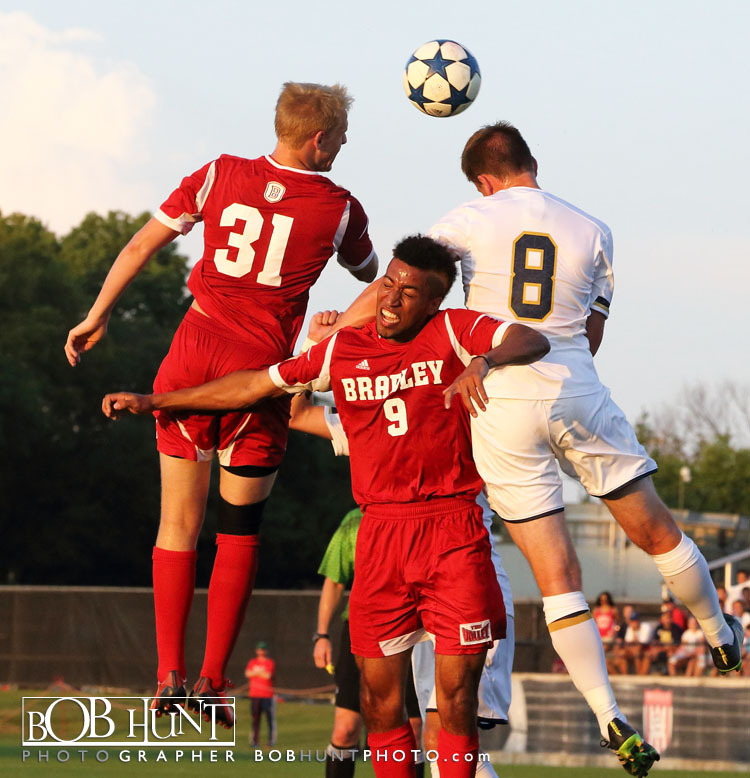 While Notre Dame is the defending national champion, Bradley is the defending Missouri Valley Conference Tournament champion. 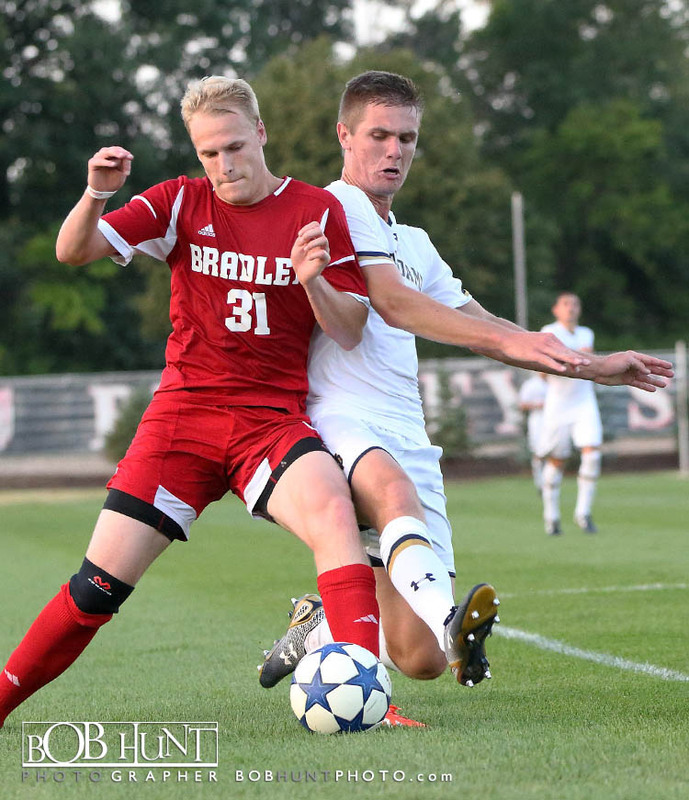 As a preseason exhibition, and after the two teams also played a reserve game earlier in the evening, no overtime was played Tuesday. 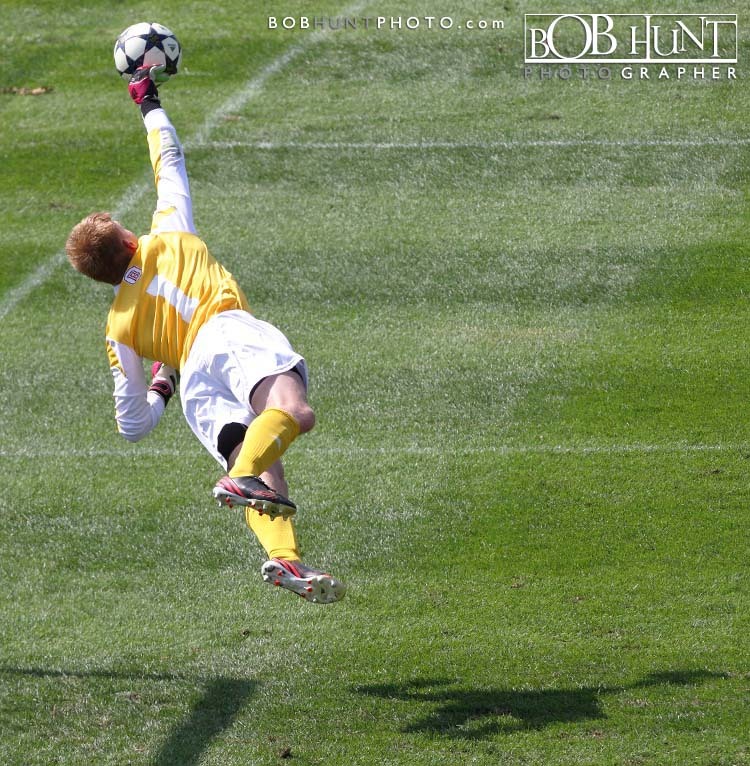 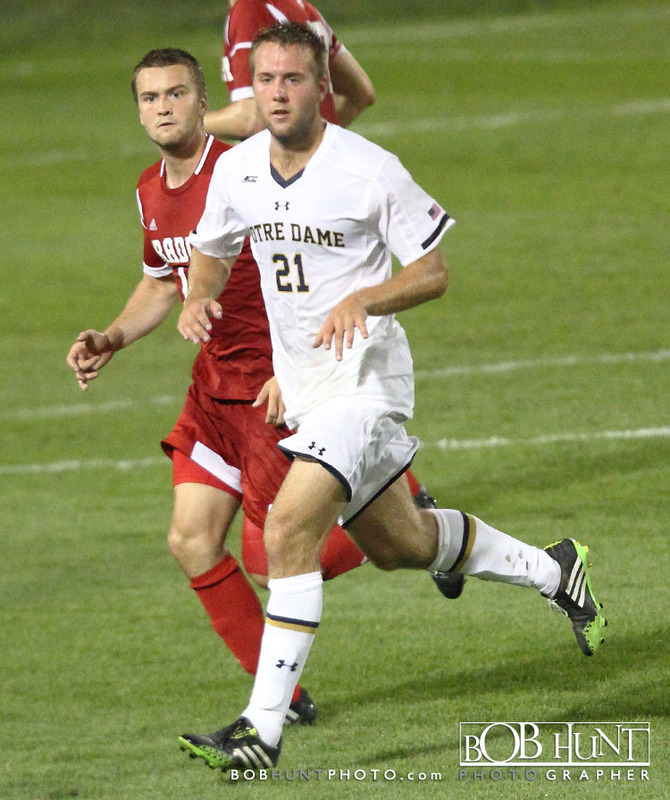 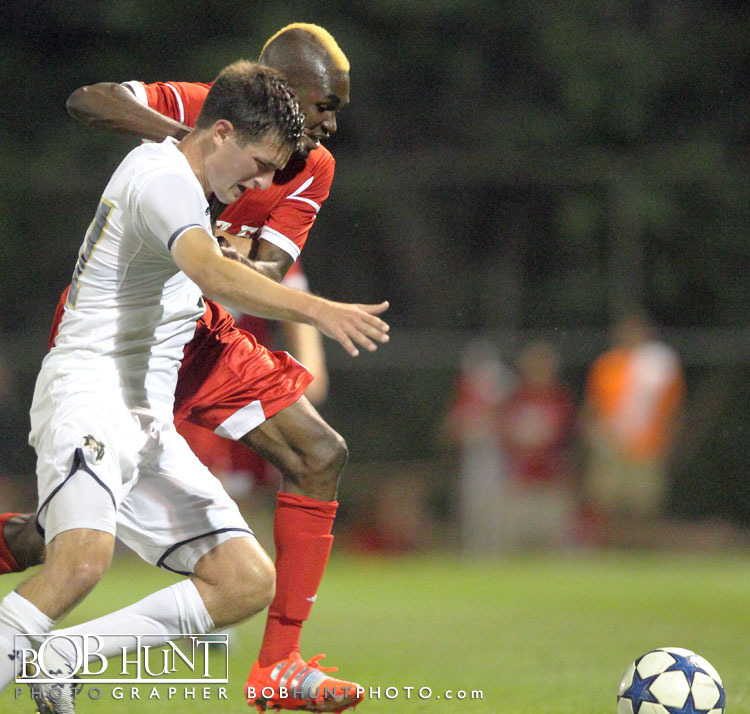 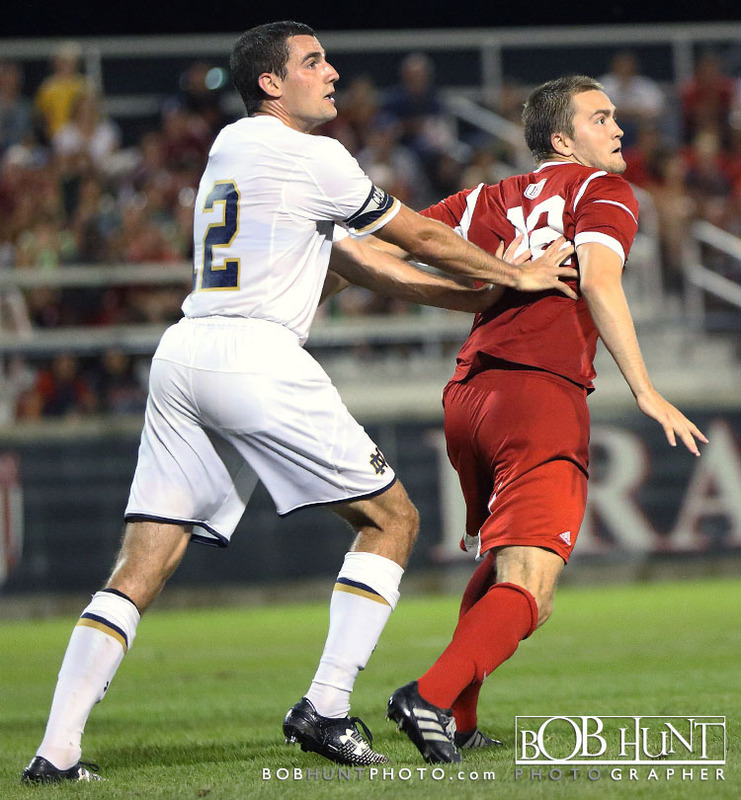 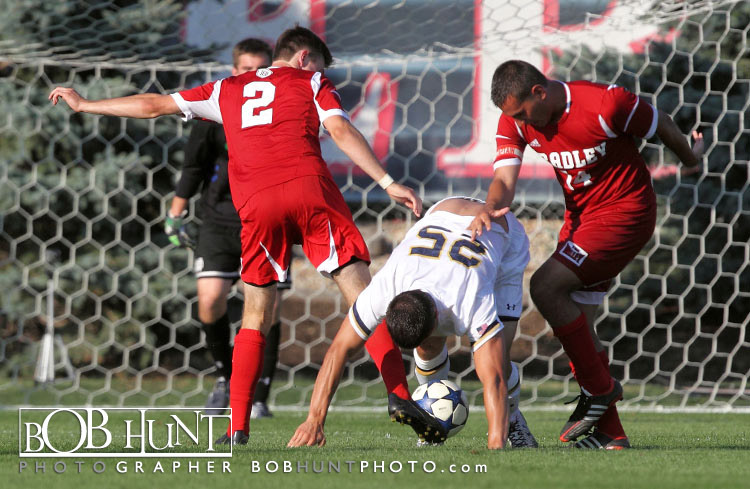 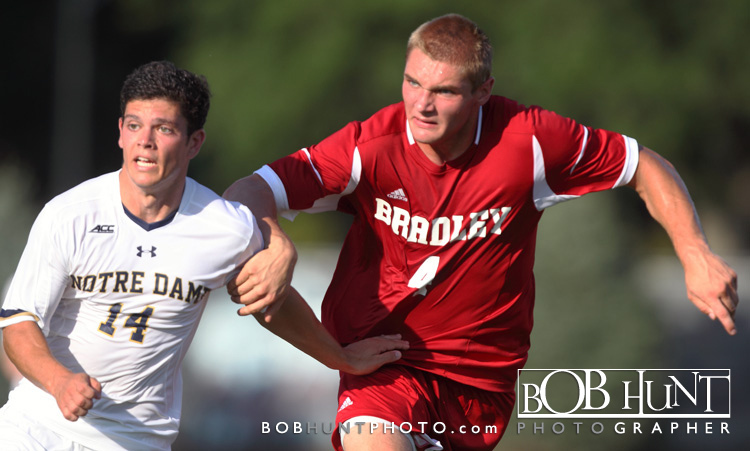 Notre Dame earned a 1-0 victory in the 60-minute reserve game on the strength of Jon Gallagher‘s 52nd-minute goal. 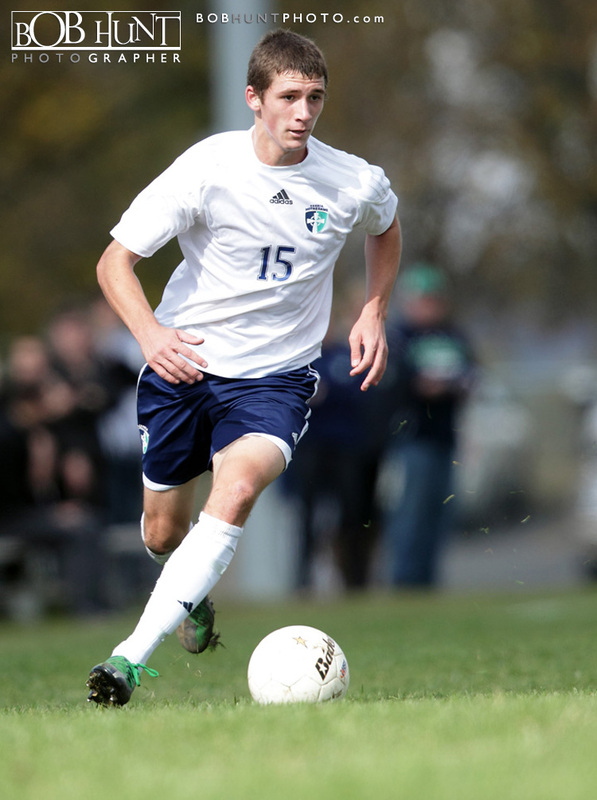 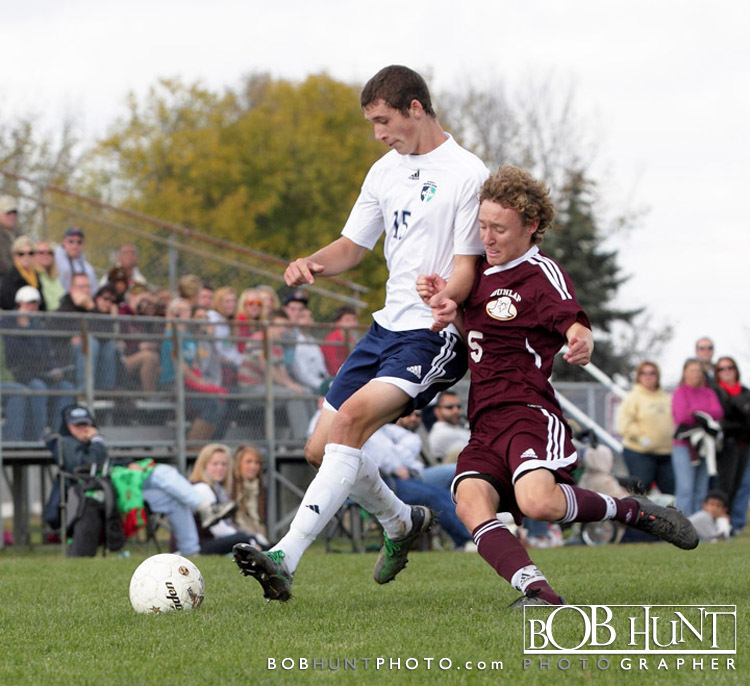 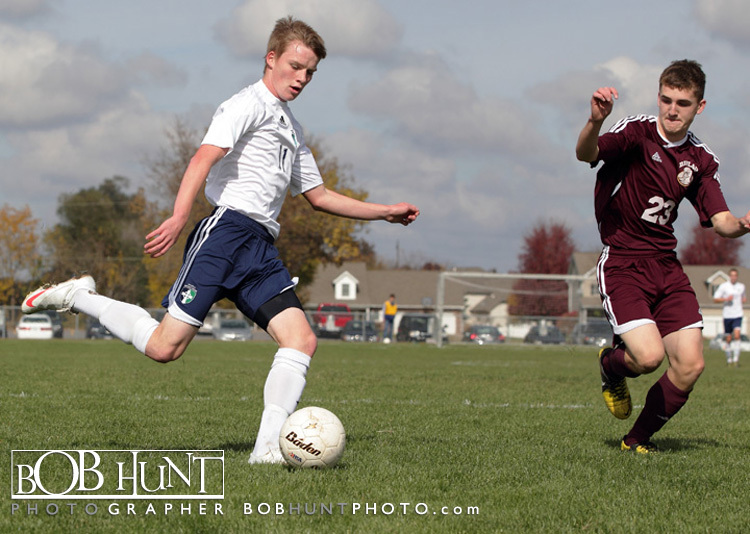 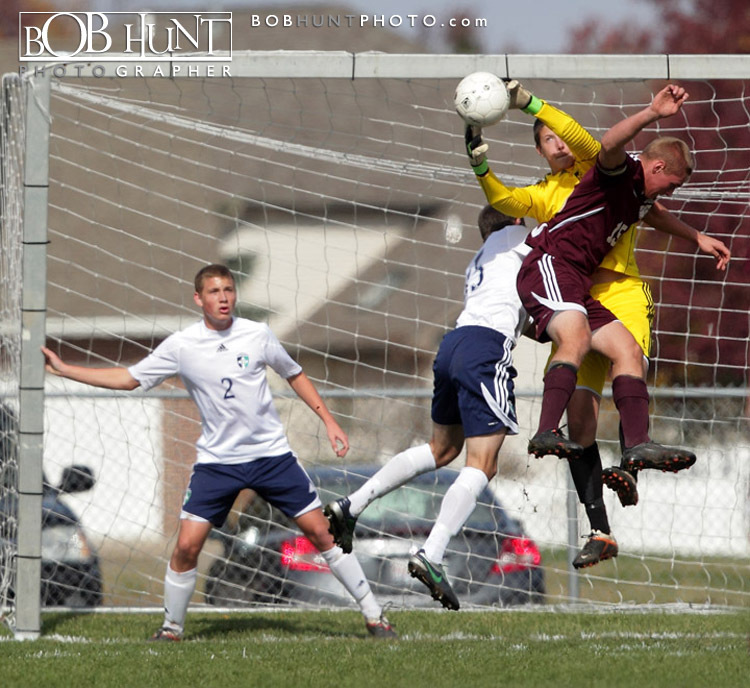 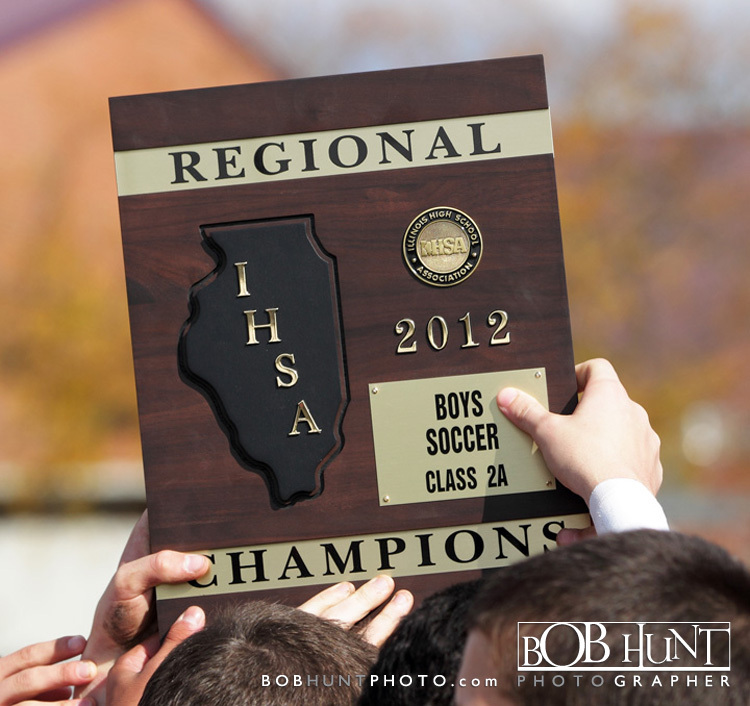 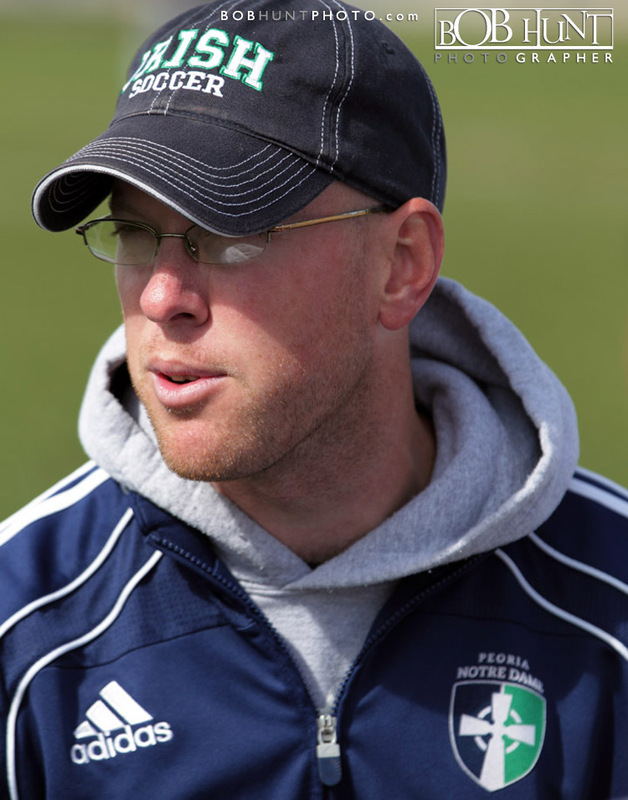 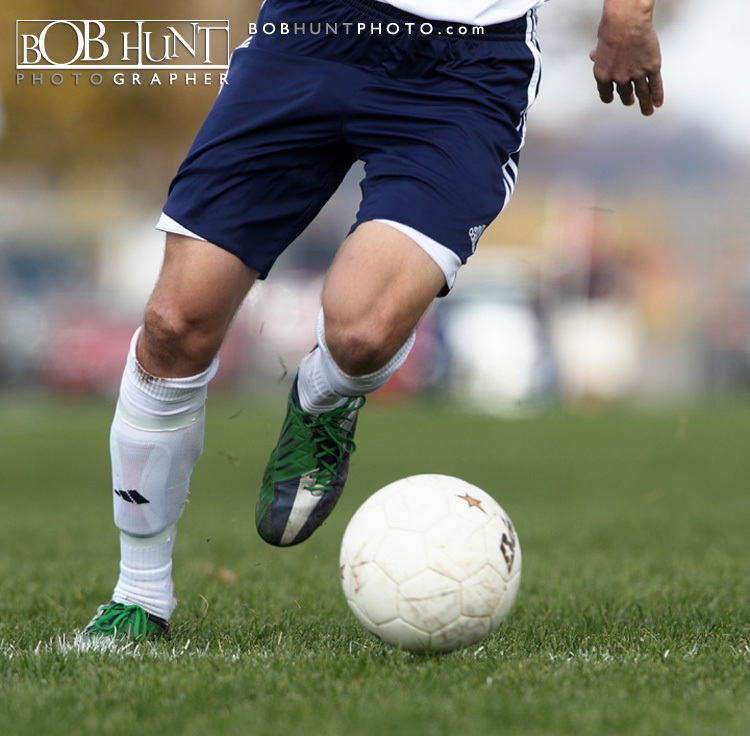 Peoria Notre Dame jumped to a two goal lead by half time and finished with a 4-1 IHSA Class 2A Chillicothe Regional Soccer Title victory over Dunlap High School Saturday afternoon. 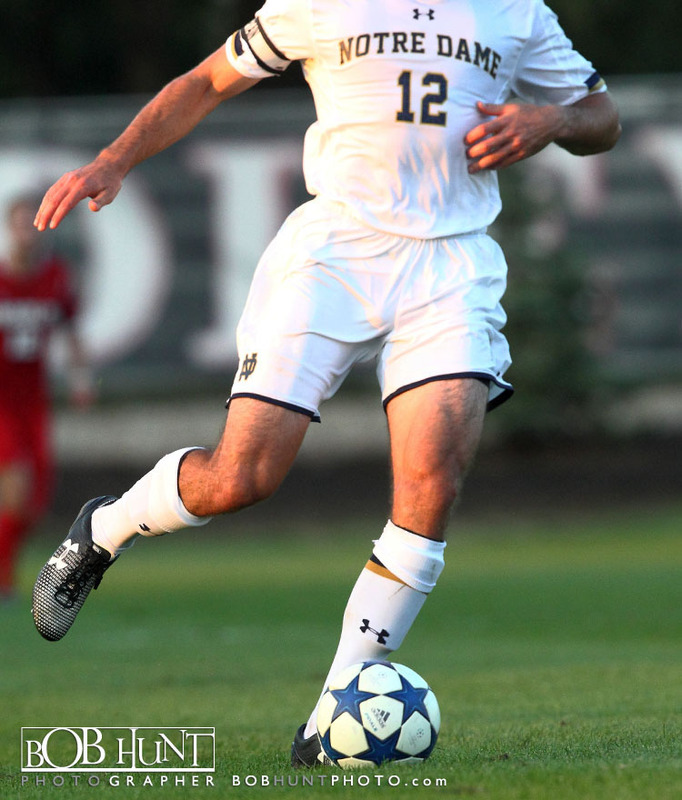 Senior Grant Inskeep led the Irish with two goals, and Alex Garcis had three assists who outshot the Eagles 19-4. 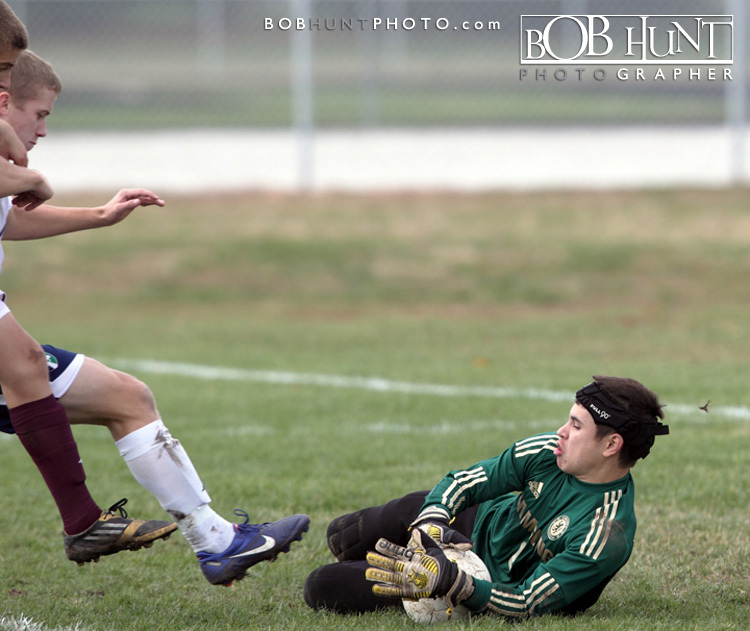 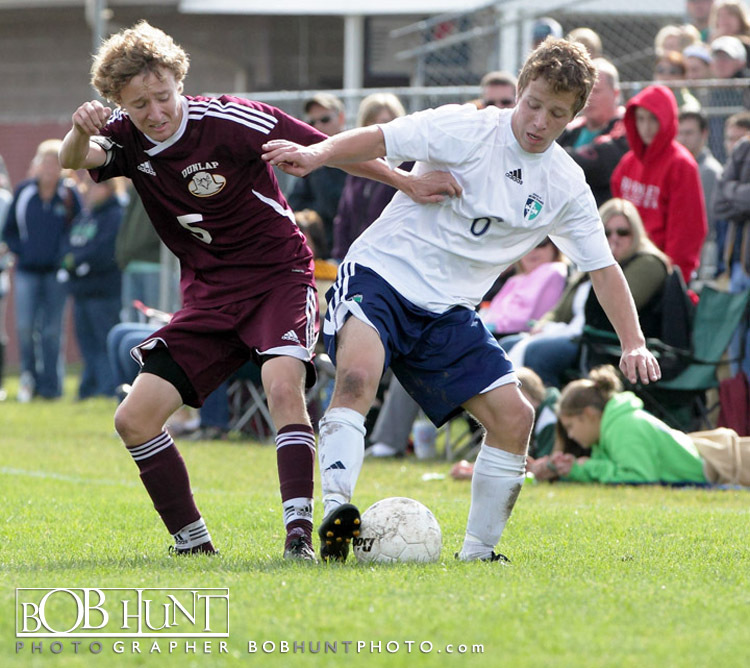 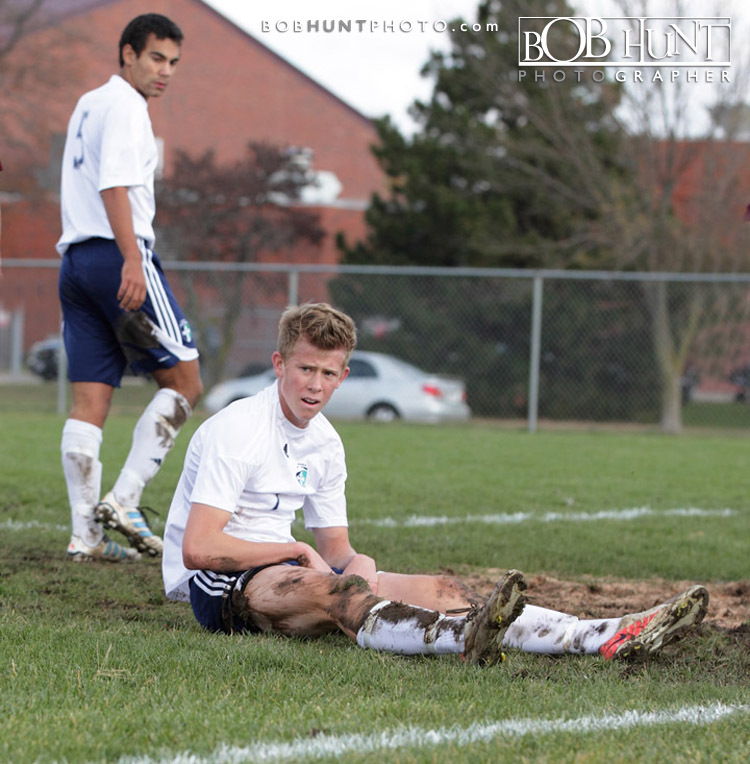 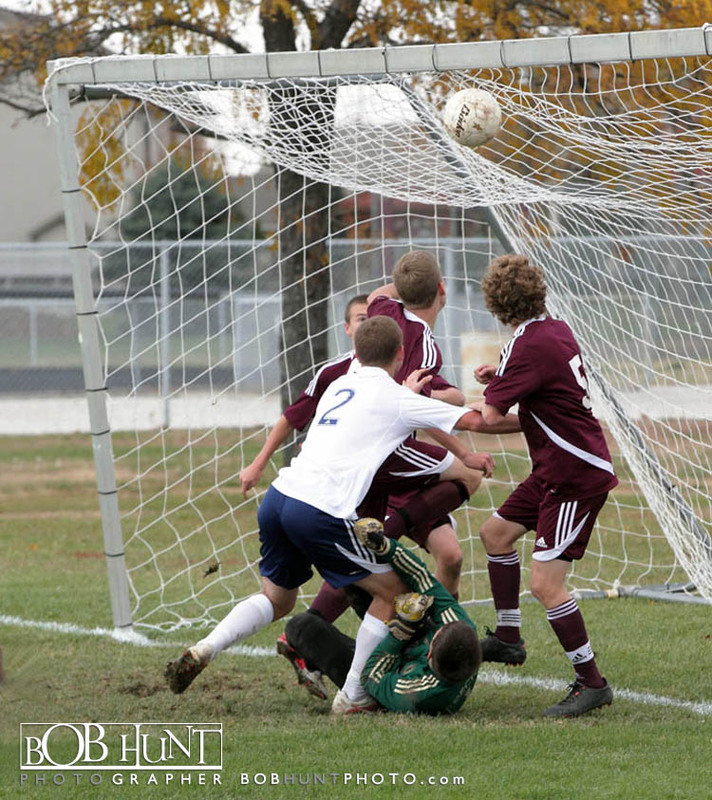 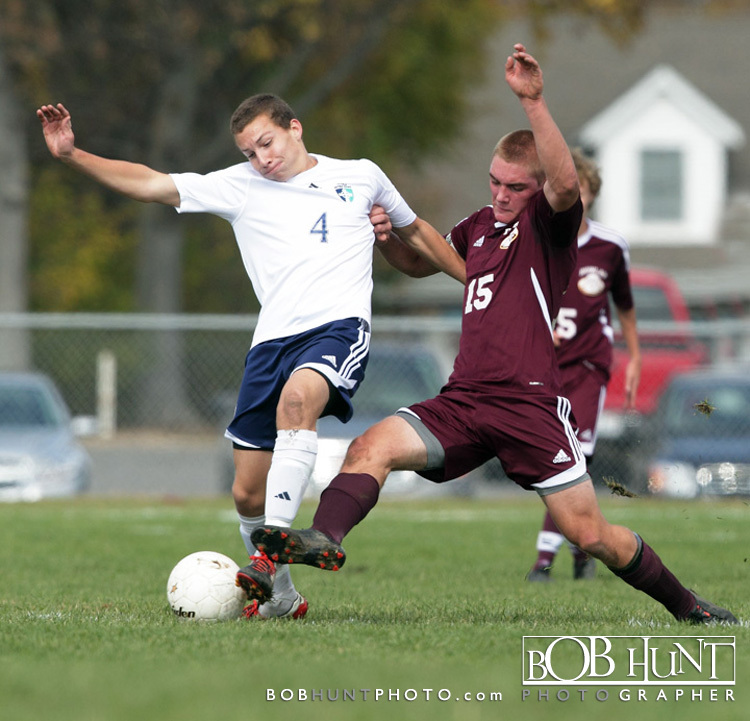 Sophomore Austin Cross scored Dunlap’s only goal of the game. 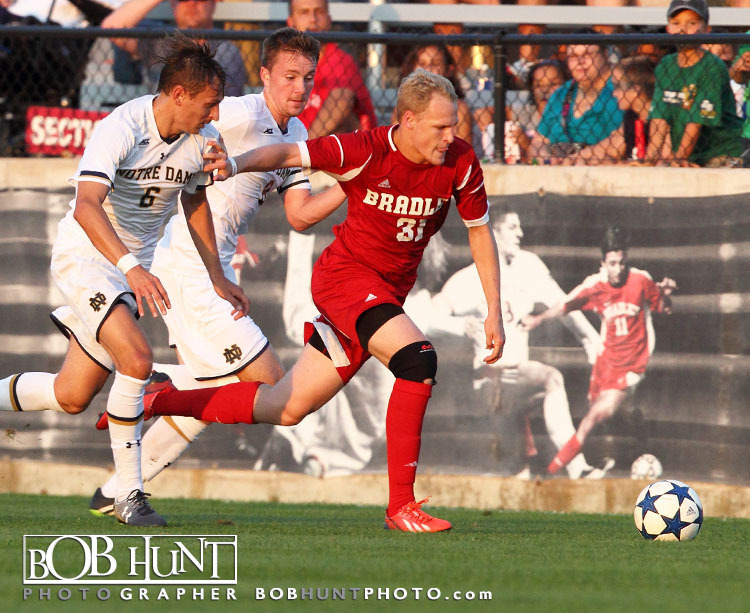 The Irish will host the Washington Panthers at 5 p.m. Tuesday in the Notre Dame Sectional.